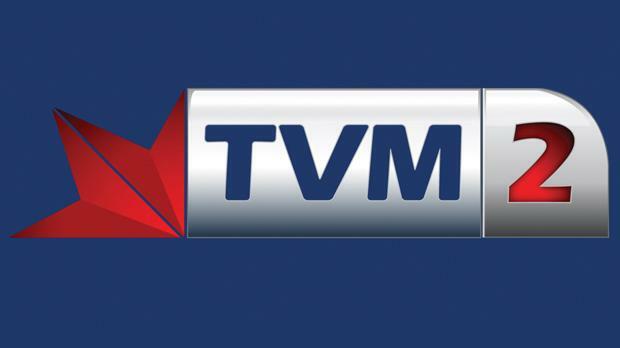 PBS has assumed full responsibility for Education 22, which will start transmissions as TVM2 from Thursday, focusing on educational and cultural programmes, current affairs and events. “The main focus of the station will be to inform, entertain and facilitate development of human potential via education using the achievements of modern telecommunication and IT,” the state broadcaster said in a statement. The new station will deliver documentaries highlighting Mal­tese history, Maltese personalities, architecture and culture. It will also feature direct teaching programmes including Maltese language and literature and other direct learning courses in different languages. Sports programmes will also promote less popular disciplines.